Congratulations to our clients on completing the Nurturing Parenting Class that was provided by Building a Generation. This was a 16 week course that covered family communication, awareness of needs, nurturing behaviors and healthy physical and emotional development. The course was focused on building self awareness, positive concept/self-esteem and empathy. The children also got to complete a Child Enrichment Class at the same time so they were awarded their own certificates. 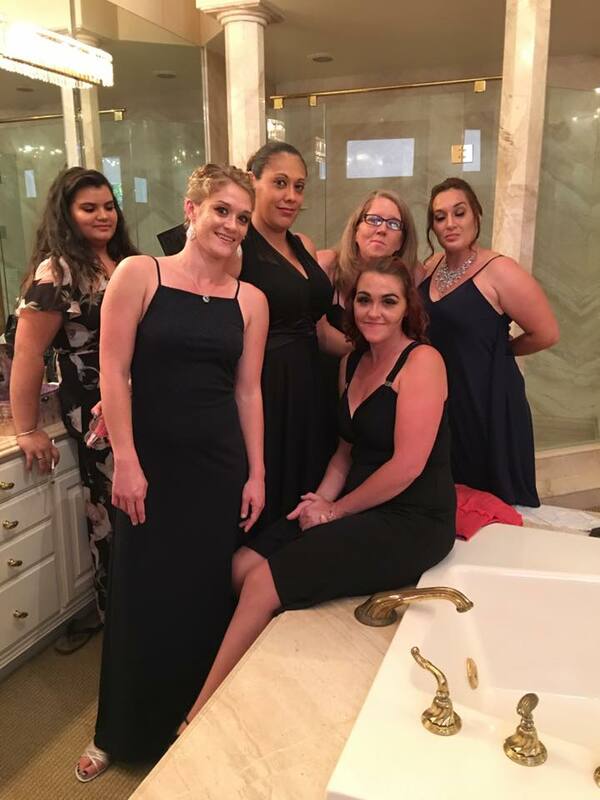 This was a great experience for both our women clients and their children. We are very proud of our clients for their perseverance in completing this program. We are also grateful to Building a Generation for providing this wonderful learning opportunity for our clients. Here are our proud mothers and their children with their completion certificates. Proud mom and daughter and completing the class. 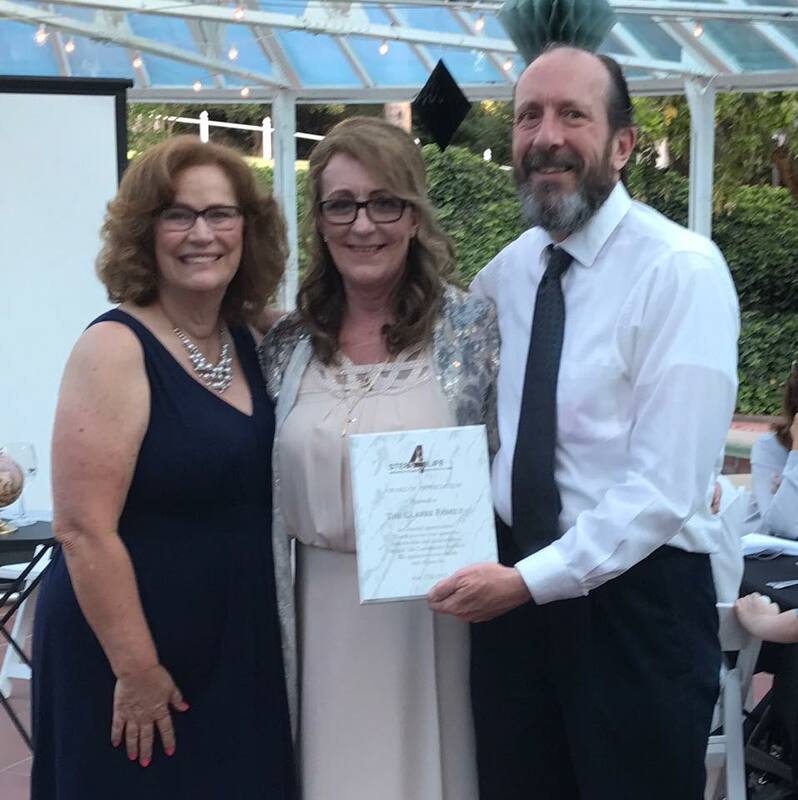 Congratulations to Lorrie Hinkelman on receiving the Adult Volunteer of the Year Award from the Academy for Grassroots Organization at the 2017 Academy Awards for Nonprofit Excellence. Lorrie is a tireless volunteer for Steps for Life who does so much to help our organization. We were thrilled to see her receive this well deserved acknowledgment. Thank you Lorrie! Lorrie and Cynthia at the 2017 Academy Awards for Nonprofit Excellence.Event. Lorrie with other attendees at the Event. Congratulations to Acacia on completing her outpatient class. We are so proud of her. 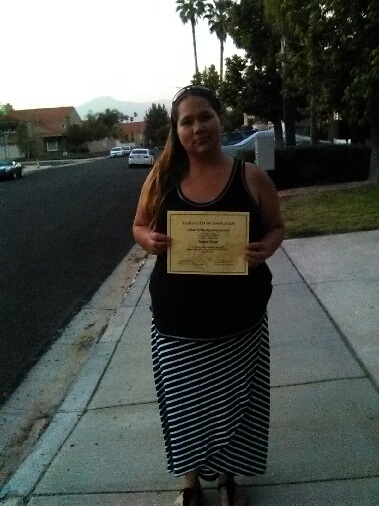 She is a great example of the Steps 4 Life program as she works towards self-sufficiency. 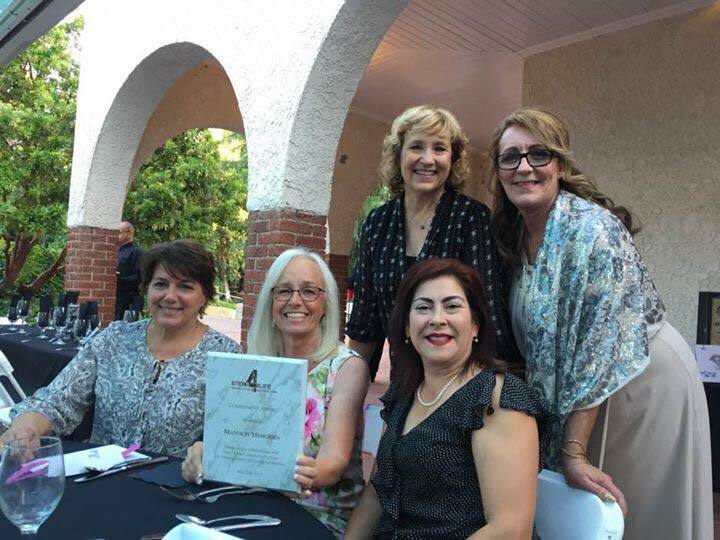 We had our first annual Steps 4 Life - Brighter Futures - One Step at a Time Benefit Dinner this weekend at the Burrage Mansion in Redlands. 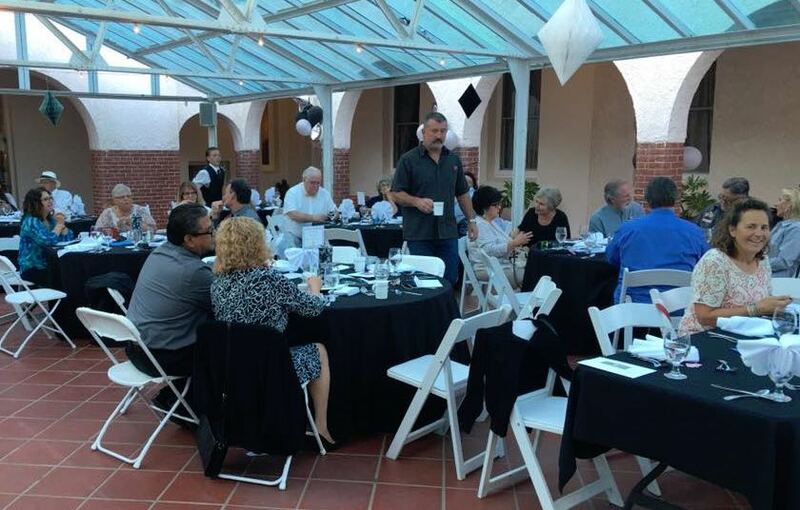 Over 100 guests attended to support our program. 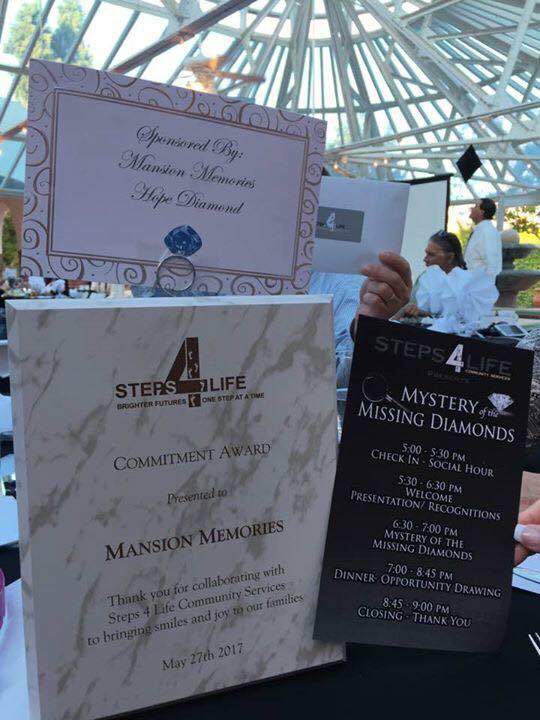 We all solved the Mystery of the Missing Diamond, ate a delicious dinner and heard some wonderful testimonials from the Steps 4 Life clients. The evening was a wonderful success. We are so grateful to our supporters and sponsors for helping us to continue to serve our community. 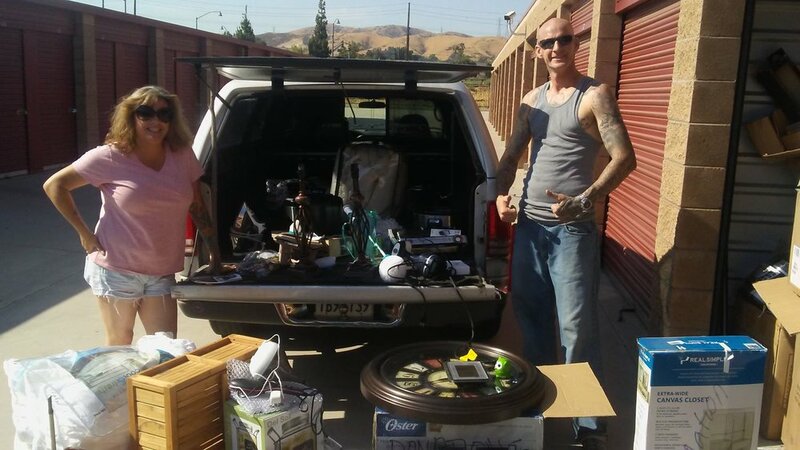 The Yucaipa community banded together to help a family that had become homeless. The community fixed up a trailer so the family could have a home. Then Steps 4 Life donated all the household items to make it a real home. Here is Cynthia with the family, happy to be in their new home. 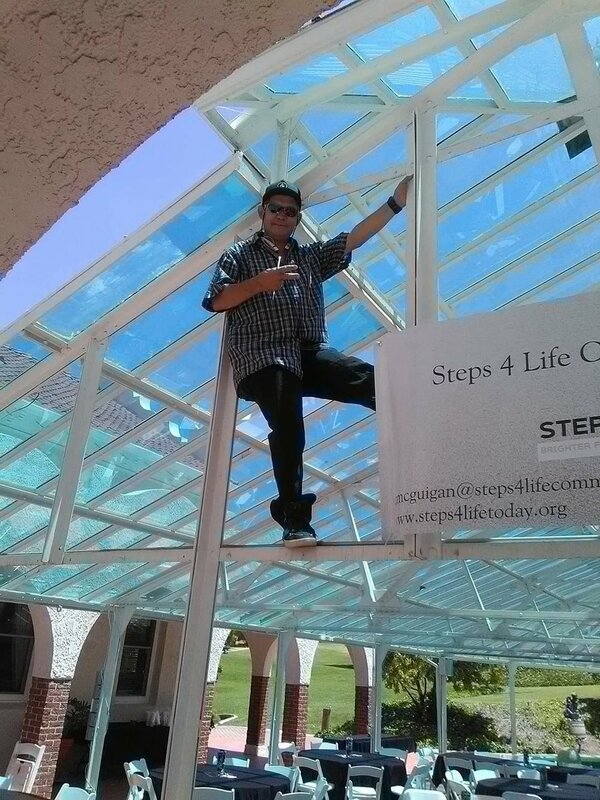 Steps 4 Life was among hundreds of volunteers giving their time to make another successful Redlands Bike Classic. The weather was cloudy and cool - perfect for bicycle racing. This is a wonderful community event and the Steps 4 Life enjoyed being a part of it. Congratulations to Taylor on his 3 year clean and sober anniversary. Taylor has worked very hard in our program and the results are showing. He is doing very well in his job at a local restaurant and takes great pride in his work. 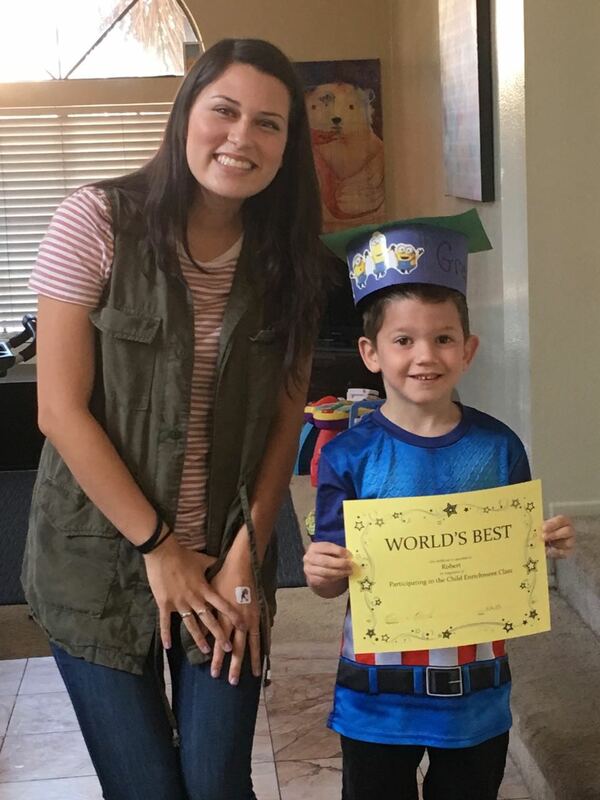 We are so glad he is part of our community and we are very proud of him. Great job Taylor!! Taylor showing off his three year chip. Congratulations!! 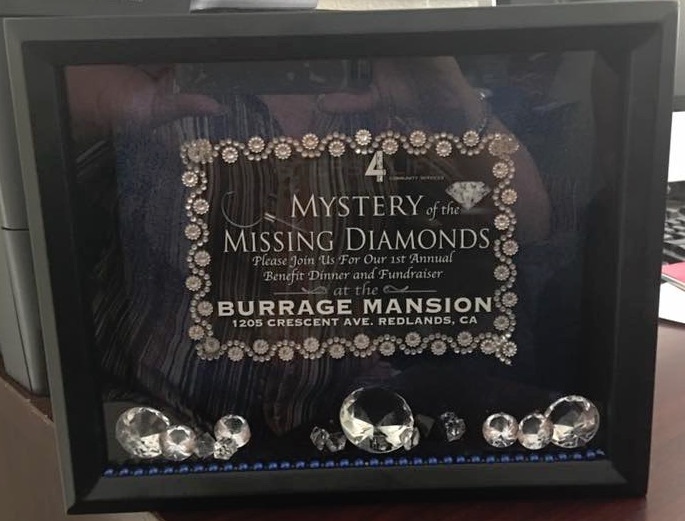 Steps 4 Life is grateful to the Rockford Foundation for hosting our children in their Burrage Buddies Program at the Burrage Mansion. The Burrage Buddies after-school enrichment workshops give adult volunteers an opportunity to help less-privileged children in our community. Grownups get to share their expertise and talents with small groups of appreciative kids from Boys & Girls clubs, Micah House, Think Together, Cub Scouts, Girl Scouts of course Steps 4 Life. Our children got to golf, learn about photography, play soccer, go on trail walks, play games and do other activities on the beautiful Burrage Mansion grounds. We are so appreciative for the Rockford Foundation's commitment to not only the Steps 4 Life children but so many other young people in our community.